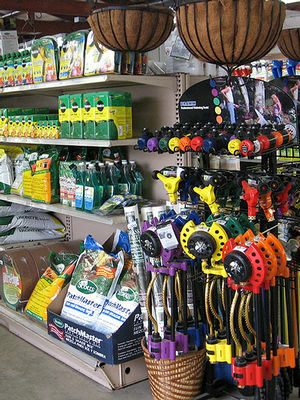 We offer a complete line of products. 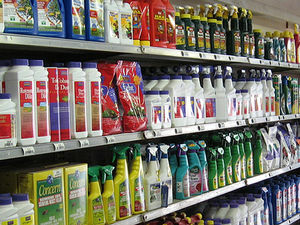 Milmont Garden Center offers a complete line of organic and non-organic plant care products from manufacturers such as Ortho, Bayer, St. Gabriel Laboratories, Scotts and more. 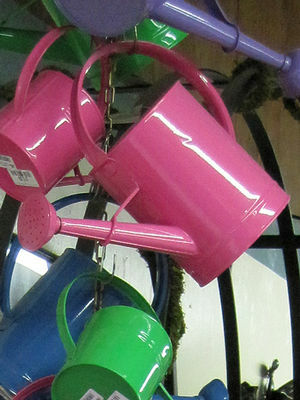 We are also pleased to feature Espoma garden products. Espoma is the most trusted name in natural organics and has been the pioneer in natural gardening since 1929. Espoma products are safe for people, pets and the environment. Milmont offers soil conditioners as well as quality top soil, potting soil and mulch - either by the bag, the scoop or by the cubic foot or yard. For details on our soils and mulches, please visit our Potting Soil & Mulch page. 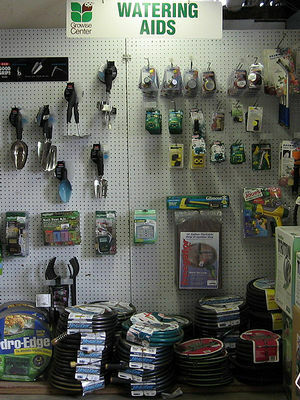 For more decorative items for your lawn and garden, we offer a variety of yard ornaments, trellises, arbors, mats and more. 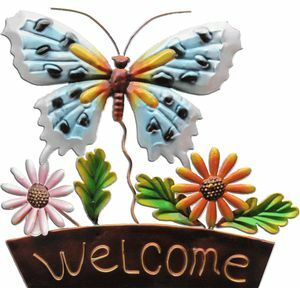 Please visit our Garden Decor page for details. 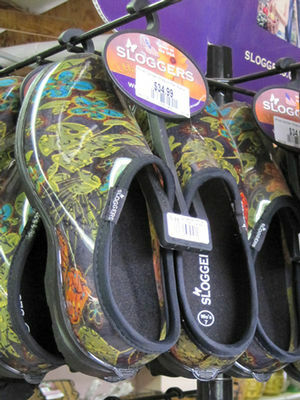 We invite you to stop by and browse through the store. 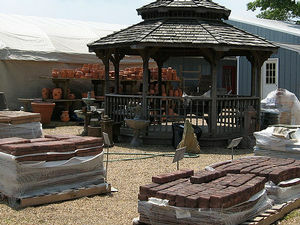 You might see something you never thought of that will add the finishing touch to your outdoor project. Check out our GIFTS section for more ideas!